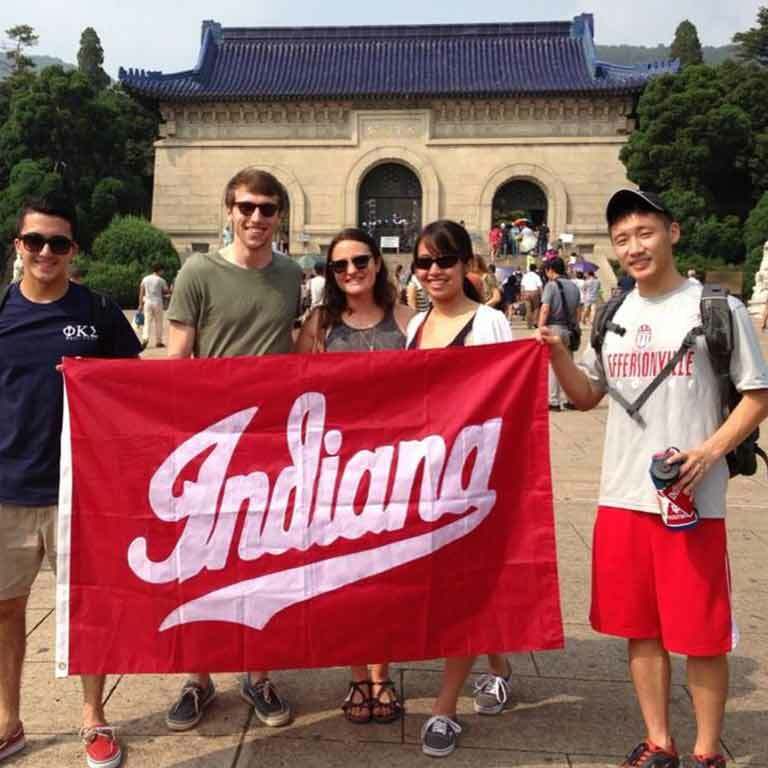 At HLS, we are committed to ensuring that all of our students study overseas. 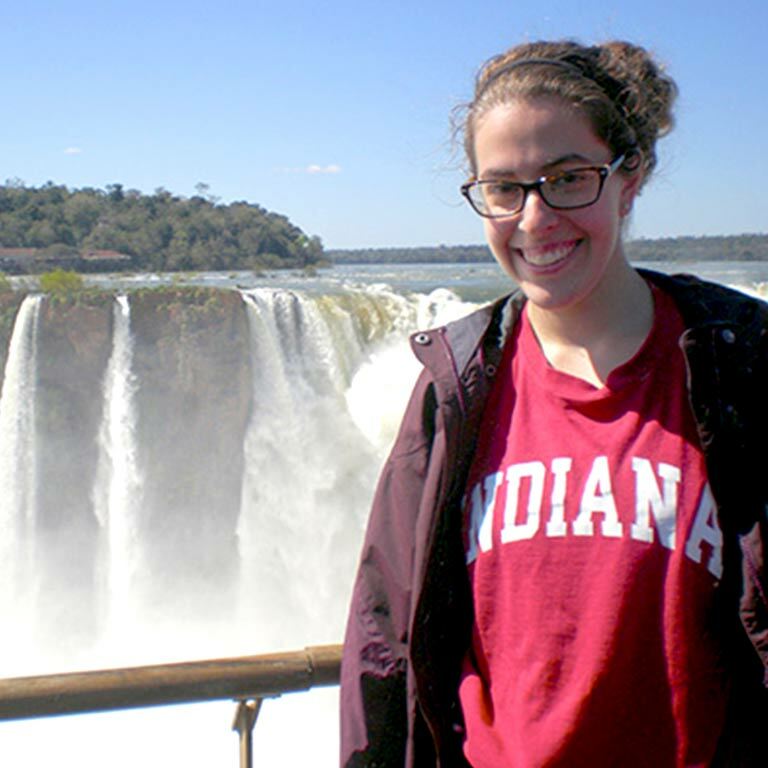 Indiana University offers more than 300 study abroad programs, along with numerous travel scholarships and funding opportunities. 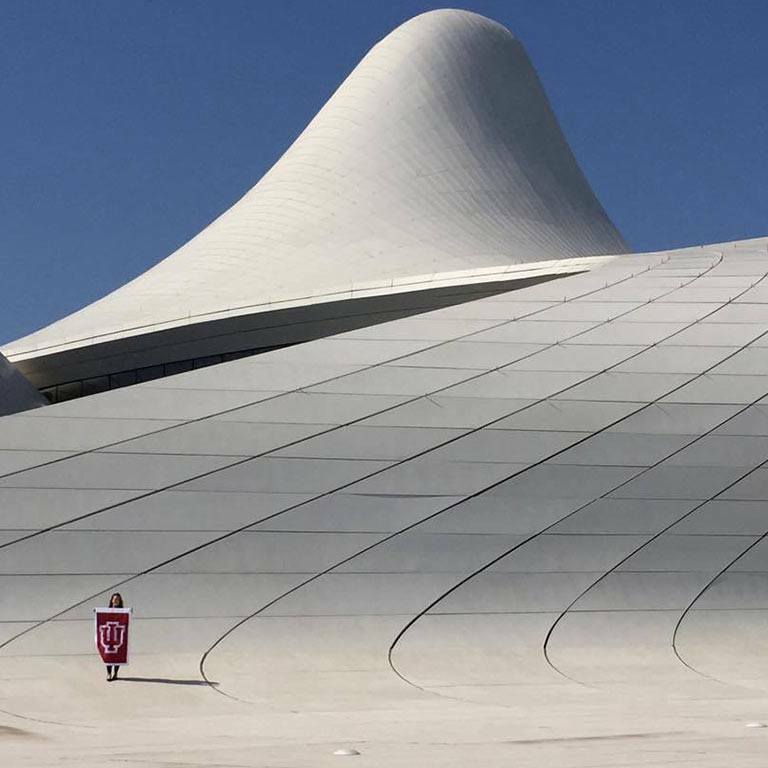 You can study abroad during any part of the year—or even for an entire academic year—in more than 52 countries and 17 languages. Find a program that advances your academic, career, and individual goals. Our faculty are offering innovative courses that include travel abroad. These are a unique opportunity to expand your academic knowledge and gain hands-on experience in addressing global issues. Course Description: This course will prepare a student delegation to the 63rd Session of the United Nations Commission on the Status of Women (CSW 63) in New York City, NY in March 2019. The CSW is the principal global intergovernmental body exclusively dedicated to the promotion of gender equality and the empowerment of women. During this Spring 2019 practicum course, students will gain the theoretical knowledge and practical skills they need to effectively engage in policy-making efforts or advocate before international treaty bodies and will attend CSW sessions at the United Nations. Students will study the United Nations human rights treaty bodies and the international law system, work on a human rights project with an NGO and conduct an independent research project. This course will meet on Thursdays from 2:30 - 5:00 pm during the Spring 2019 Semester. *Estimated 2019 costs, includes housing. Student is responsible for airfare, meals, and personal expenses. Course Description: In this course, you'll stay with a host family for an authentic look in Cuban life. You'll have discussions with jazz/ hip-hop artists in Regla, tour Old Havana, and visit foundations who exist to promote Cuban culture through art and literature. Most of the week will be spent at the University of Santa Clara in Spanish classes with Cuban students, but the week concludes with a visit to Remedios and an afternoon at Santa Maria Keys. This travel program is integrated into HISP-X 395 as a required portion of the course. For more information and to apply, visit the College Student Portal. Course Description: In this course, students are invited to explore Greek culture, from antiquity through the present, through its food. Students will be housed in modern, apartment-style dormitory housing located at the beautiful campus of the American College of Greece near Athens. The program includes weekend trips to Santorini and Peloponnese and visits to farmers’ markets, wineries, museums, olive oil producers, and food cooperatives. This course is conducted in English and satisfies CASE WCC and A&H requirements. *Estimated 2019 costs, includes academic fees, housing, some meals, excursions, and health insurance. Student is responsible for airfare, personal expensies and vacation travel. 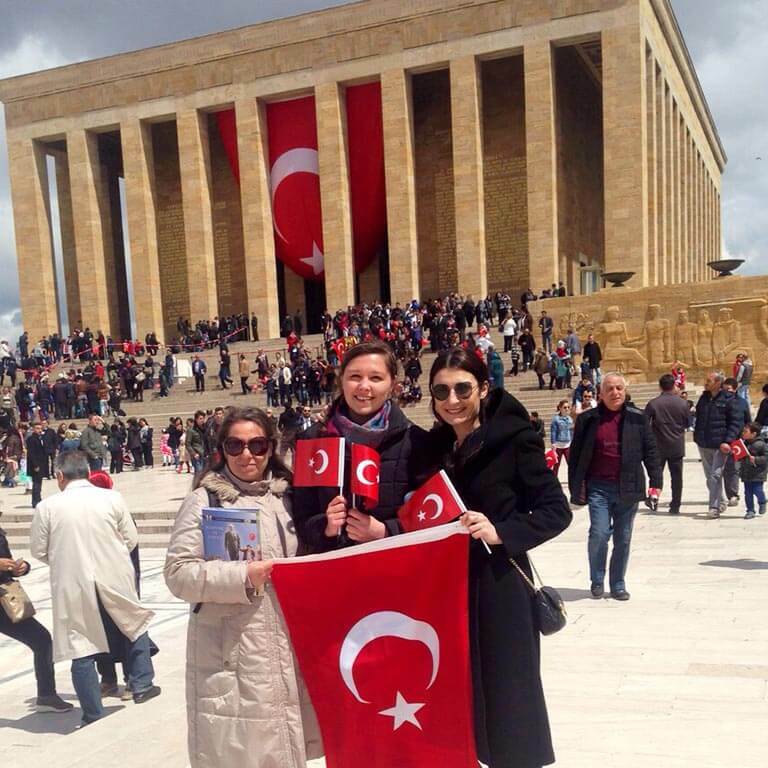 Turkish Flagship students visit the mausoleum of Atatürk, in Ankara.